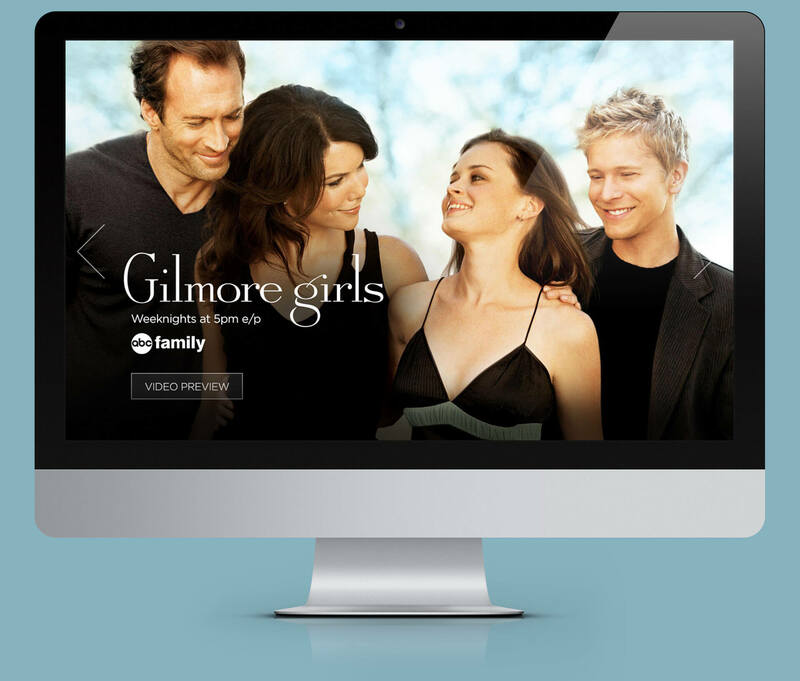 Gilmore Girls debuted on the Warner Bros. network to critical acclaim. 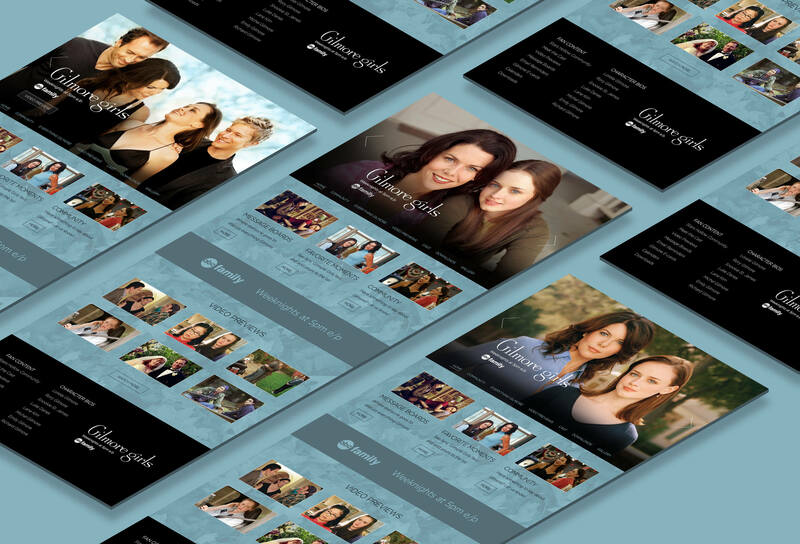 The series enjoyed a successful seven year run on the network. ABC Family acquired syndication rights for show and EKR was engaged to support the marketing efforts through digital promotion. The EKR team created a robust website destination that featured photo galleries, video galleries, episode guides, character bios, downloadable content and tune-in information.